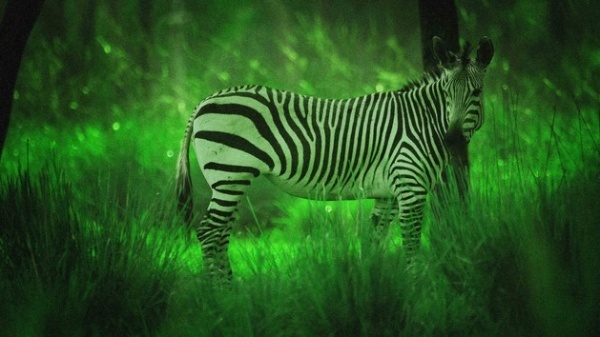 Starting November 5th, the popular backstage tour at Disney’s Animal Kingdom Lodge will offer guests a second tour time to experience the Starlight Safari, where they can use night vision goggles to observe animals on the Sunset Savanna. Until now, the only tour time occurred at 10:00 p.m., but guests will now be able to experience the Safari at 8:30 p.m. as well. These two tour times are now available seven days a week and guests can start booking tours for the new time immediately.